With the support of ReedPOP, Shelf Awareness celebrates what's new and different at BookExpo, especially for booksellers and librarians, and all that makes it the premier event in the U.S. for the book business. In the Internet era, BookExpo, which takes place May 29-31 at the Javits Center in New York City, aims to emphasize what makes it stand apart and what the Internet can't offer: the incredible value that comes with face-to-face connections. 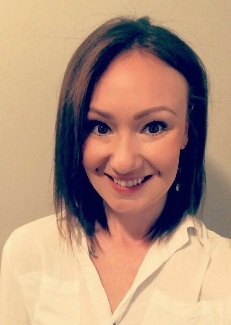 "What you can't get online is the buzz, excitement and passionate discussions about that which makes up the heart of our industry, books," BookExpo event director Jenny Martin says. "Our biggest focus for 2019 is to deliver an event that welcomes and fosters these connections." That's led show organizers to offer more opportunities for BookExpo attendees to hear from and talk with authors, editors and publicists about their books and stories. And BookExpo is making it easier for many booksellers to attend the show (more on that below). The publicity speed dating event will be held again, and following on its popularity, an editors speed dating event has been added to the program. More author signings will be held in the ABA Member Lounge, which is also the site for a new Happy Hour Signing with Authors. Librarians will have special programming and interactions in the Librarian Lounge, and the LibraryReads Book Buzz and Author Lunches are returning. Both bookseller and librarian lounges continue to "offer intimate settings that foster peer-to-peer discussions and idea sharing," Jenny Martin adds. BookExpo is also launching UnBound, a new area that features more than 100 companies that offer non-book products with excellent potential in bookstores (more on UnBound below). Another new feature of BookExpo this year is a stage on the show floor dedicated to independent publishers' authors and editors, which "will be a great place to hang out and get an edge by discovering these great titles," Jenny Martin says. "We are also giving booksellers one-on-one time with many publishing houses to help them work more closely together, such as an open discussion around running successful author events with Macmillan." She adds that bookseller and librarian attendees want to see independent publishers because of their "amazing and unique titles," so BookExpo has taken steps to make traveling to New York and exhibiting more affordable and valuable for independent publishers. Besides the Independent Publisher Stage, "we are working on developing new 'out of the booth' participation options to better suit them." BookExpo also will film events at the Stage and make them available after the show for publishers to use in promotional efforts. Many favorite events are returning, including the buzz panels and the adult and children's author breakfasts. Among the many authors who will be appearing are Supreme Court Justice Sonia Sotomayor, who is the star of a special event Thursday evening at the convention center, when she will talk about her life and her new children's book, Just Ask: Be Different, Be Brave, Be You. As always, the Book & Author breakfasts present an array of popular writers. Thursday's Adult Book & Author Breakfast, hosted by Rachel Maddow, features Malcolm Gladwell, Karin Slaughter, Ta-Nehisi Coates and Marjorie Liu, all of whom will discuss forthcoming books. Friday's Children's Book & Author Breakfast, hosted by Jenna Bush Hager and Barbara Pierce Bush, daughters of former President George W. Bush, features Lupita Nyong'o, Tomi Adeyemi, Eoin Colfer and Da Chen. Attending UnBound comes with no additional costs or separate entrance requirements. UnBound will also be open during BookCon, when it will transition to a more consumer-facing event with events and product demos. 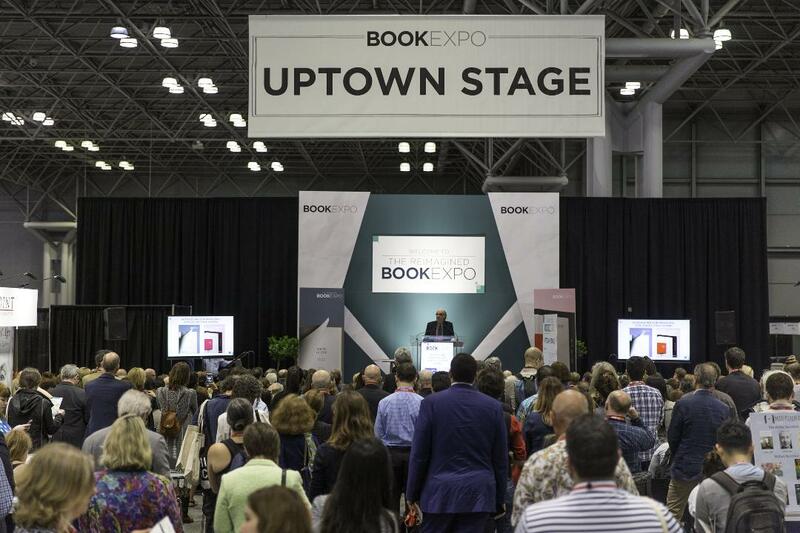 "The advent of UnBound relates directly to the imperative that, as organizers, we address the changing needs of the book industry to keep BookExpo both vital and relevant to the thousands of businesses it serves," Jenny Martin notes. "Booksellers across the country have steadily added gifts to their product assortments to serve their customers more widely, keep their stores fresh and interesting--and of course, build their sales. In many cases, doing so has made the difference in a store's continued viability." "We hope to bring in a new audience of stores that may have a curiosity about BookExpo but didn't really see it as something for them," says UnBound event director Patti Stracher-Lee, who for 25 years was v-p and show director of the National Stationery Show, a key sidelines source for many booksellers. "We know that there is a growing need for booksellers to build their sidelines business, and while there are shows out there for them to do that, that means another trip, another bunch of days out of the office." Chris Morrow, owner of Northshire Bookstore in Manchester Center, Vt., and Saratoga Springs, N.Y., and an ABA board member, offers high praise from the bookseller's perspective. "As a time-starved bookseller, it is always nice to be exposed to new vendors at locations I'm already visiting," he says. "Sidelines make up an ever-growing segment of our business, and it will be great to see these vendors at BookExpo." 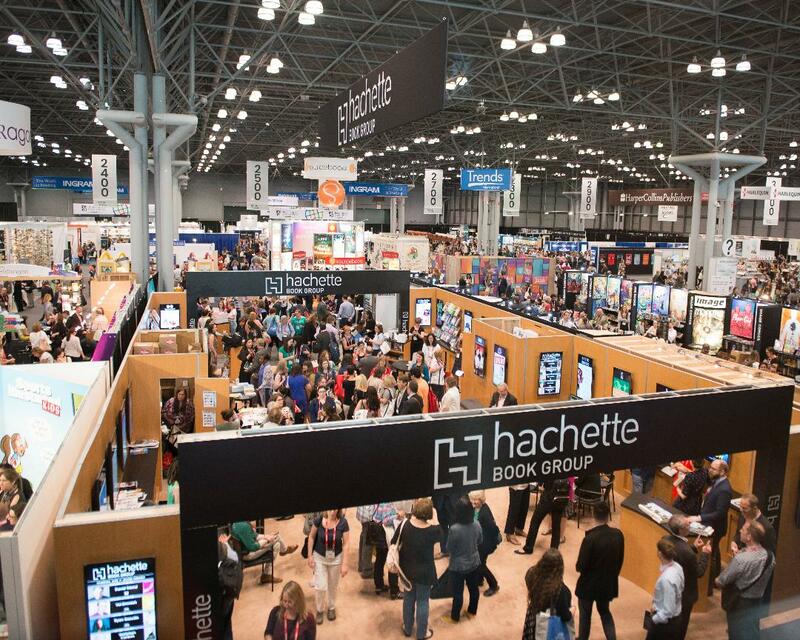 BookExpo has take major steps is making it easier for booksellers to attend the show. Together with the American Booksellers Association, it has unveiled the first Bestsellers Grant Program, which gives grants of $1,000 to some 200 booksellers to cover travel and accommodation expenses related to BookExpo. The grants are being given to new booksellers, or booksellers who haven't attended BookExpo in five years and are ABA members. The effort began last year with 18 scholarships (two booksellers from each of the nine regional booksellers associations). The recipients were "so grateful and had such a fruitful experience that we wanted to offer the same thing on a much larger scale this year," Jenny Martin says. A first round of grants was given in January, and more are being confirmed. Martin adds that BookExpo is developing special programming for recipients "to ensure a great experience." Already the reaction has been "amazingly positive," Martin continues. "Once they get past the initial thought that they are being punked, they have been extremely excited. Our publishers are also eager to meet all these new faces." ABA CEO Oren Teicher comments about the program: "This new initiative from BookExpo of outreach and support to bookstores that have not had a chance to recently attend the event--and experience the new programming--is a clear demonstration of their commitment to the independent bookstore channel. This participation of new bookstores and others can only make BookExpo an even stronger event." Booksellers and librarians should remember that immediately after BookExpo, BookCon takes place at the Javits Center, on Saturday and Sunday, June 1-2. It's a wildly popular, consumer-oriented book show with an emphasis on pop culture that started in 2014 and attracts many thousands of readers. Besides a range of author signings, BookCon features panels, the BookCon book club, and writing workshops, which made a highly successful debut last year. If anyone feels the slightest bit jaded about the book business, the best cure is to see the excited crowds at BookCon. "BookCon is a great place to witness the behavior patterns of passionate consumers," Jenny Martin says. "We see BookCon as the place that feels like home for avid readers. It speaks to who they are inside as book lovers and most of them are also faithful patrons of their local bookstores and libraries. That excitement around stories in all shapes and forms leads to the fans recommending new authors and titles to friends, starting or joining new book clubs, or even becoming writers, booksellers, librarians or editors themselves. The thing that I love about working on these events is that thread of passion runs through the B2B and B2C events. Everyone in this industry is in it because they love it, and that makes our jobs so rewarding."